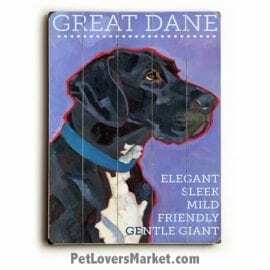 Do you love Great Danes? So do we! 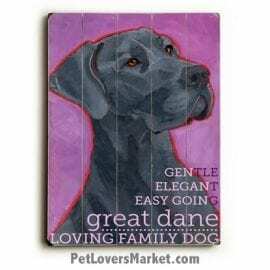 Great Danes are regal and wonderful family dogs. 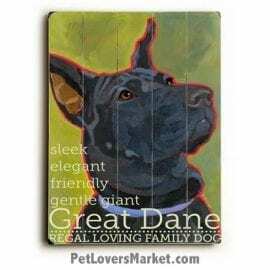 Below is our collection of Great Dane pictures, Great Dane art and Great Dane gifts. 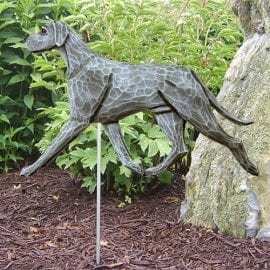 This includes dog pictures, dog decor, home decor and garden decor — featuring the Great Dane dog breed. 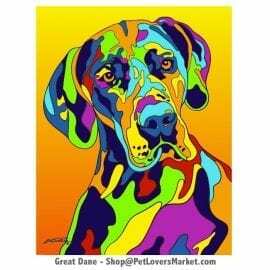 Show your love for Great Danes with Great Dane art and Great Dane pictures. 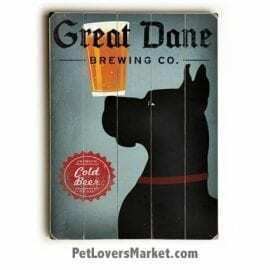 Give Great Dane gifts to the dog lovers in your life. 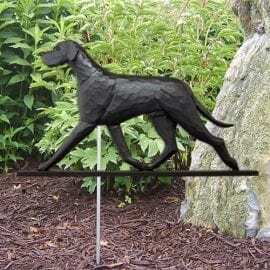 We offer high quality prints on wood, matted prints and canvas prints — showcasing your favorite dog breeds. 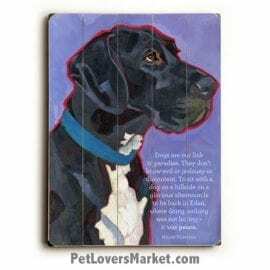 Great Danes, known as the “gentle giant,” are a large and noble dog breed. 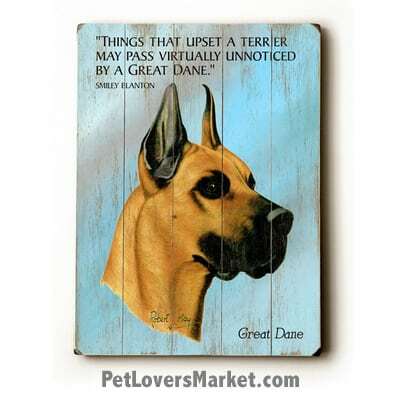 Although the Great Dane can look imposing, this breed is one of the most good-natured dogs. 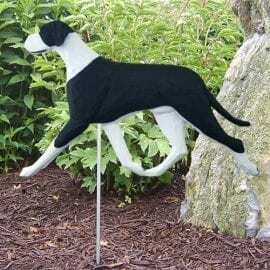 Temperament: Sweet, affectionate, loves to play, gentle with children. 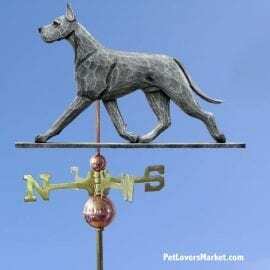 Average Height: 2 feet, 4 inches to 2 feet, 10 inches high at shoulder. Average Weight: 100-200 pounds. Average Life Span: 7-10 years.